France, 1920: Marcel Griaule is a young man who is very well-established in his studies, especially in mathematics. He has recently served as a volunteer in the French Air Force and aspires to attend the prestigious Lycée Louis le Grande. Although his future already seems marked, fate has other plans for him - a new road that begins to take shape when he decides to attend a conference that same year. The speakers are Marcel Mauss, anthropologist, sociologist, and historian of religions, and Marcel Cohen, linguist. Griaule is struck by their words and decides to devote himself entirely to the study of anthropology. Between 1928 and 1933 he took part in two ethnographic expeditions, and in this period (1930) he came into contact with a mysterious African tribe: the Dogon. 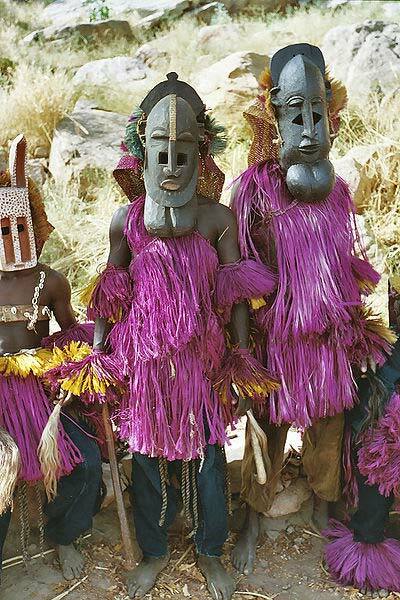 Did Ancient Aliens Impart Advanced Astronomical Knowledge to the Dogon Tribe? The opportunity was given to him during a period of study in Mali alongside his pupil Germaine Dieterlen, who was also a pupil of Mauss and deeply interested in the study of ancient myths. From that moment, the mystery of the Nommo is born. It is an element of an ancient heritage of which we cannot expand without having first spoken of the Dogon people. 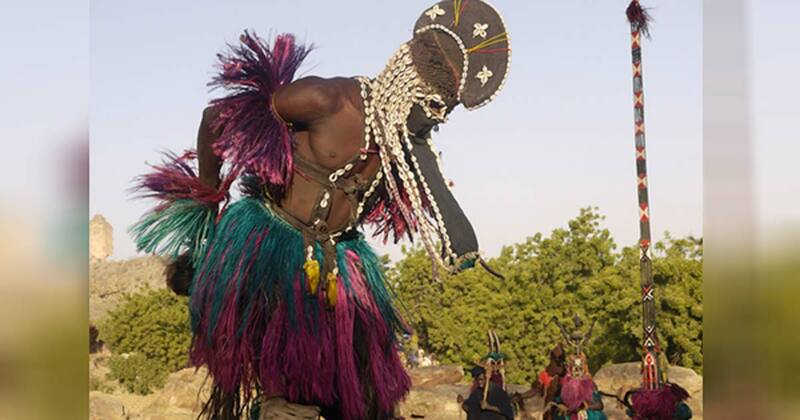 The Dogon are a tribe that lives in a desert land of Mali, near the border with Burkina Faso. It is a place that welcomed them after their escape to avoid the expansionist pressures of the medieval empires…we are around the year 1000, during the fierce battles on the banks of the Niger river. 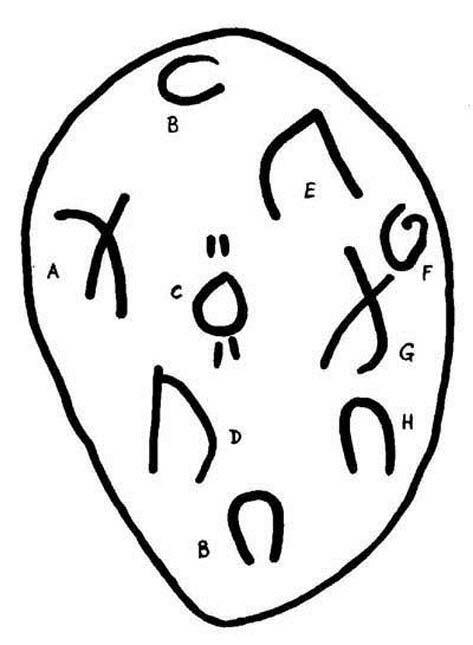 Many researchers have already discussed the range of mysteries that surround these people, but what interests us particularly for the development of the hypotheses contained in this article is their complex cosmogony, based on faith in a creative god, Amma, and in a creation produced by the movements of the “Egg of the World”. On the basis of these beliefs, the “Nommo”, the eight pro-genitors of the Dogon, brought to Earth a basket containing the clay necessary to build the grain stores of their villages. This image, which at first sight appears quite simple and devoid of particular significance, hides in reality a very profound knowledge of the universe and of the celestial bodies. The granary represents the universe, its scales symbolize both the males and females that generated the Dogon and the various stars and constellations: in this sense we will find the Pleiades in the north, Orion in the south, and a comet in the west. So, everything started with a “basket”, or container, that carried life. But the thing that most struck the two scholars was the finding that, despite the Dogon having come into contact with our civilization in fairly recent times (about the beginning of the century), they possessed incredible scientific and astronomical knowledge. Some of this knowledge was certainly the result of a cultural heritage that is millennia old, but one element in particular has decidedly current characteristics - the detailed knowledge of the star Sirius. The Dogon were in fact aware of the fact that Sirius is a binary system (i.e. 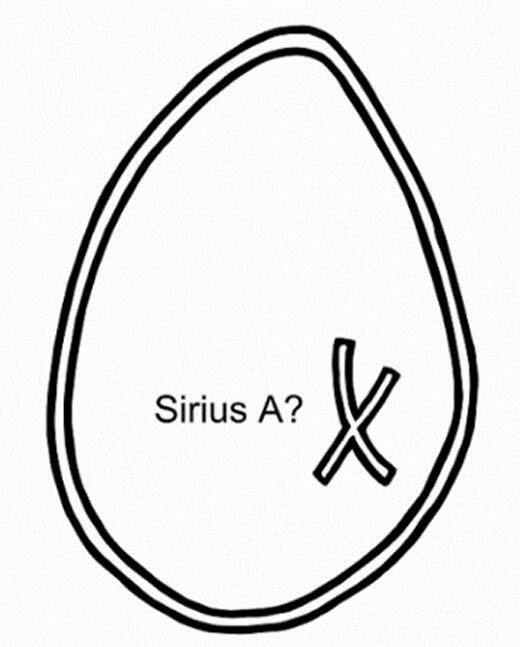 a system consisting of two stars, Sirius A and Sirius B); they were aware of the fact that Sirius B revolves around Sirius A with an elliptical orbit and over a period corresponding to 50 years; and the most disconcerting discovery was that the Dogon knew the exact position of Sirius A within the ellipse. Many may wonder what is so disconcerting about all this? The amazement arises from the fact that it was only in 1862 when the American astronomer Alvan Clark deduced the existence of Sirius B using a telescope, among the most advanced for that era, and it was not before 1970 that there was confirmation of the existence of this star, not to mention a photograph of it. Yet the Dogon knew of it hundreds of years before, and not only that, they called Sirius B with the name of “Po Tolo”; this name is certainly the most apt and shocking way to describe this system, the term Tolo, in fact, means star, while Po refers to a typical cereal that has the characteristic of being extremely heavy despite its small size; an expression, therefore, very close to reality since Sirius B is a white dwarf and, as such, has a very high density. All this information is practically inaccessible without adequate astronomical equipment, and it is useless to specify that the Dogon had never come into possession of any such instrument, they even ignored its existence. But the mystery does not end here, the Dogon, in fact, used to represent the planet Saturn as surrounded by a sort of halo, thus demonstrating that they knew of its rings; moreover, they knew that the planet Jupiter had around “four companions”, which correspond exactly to its four main moons. As if this were not enough, they depicted the Earth as a sphere and knew that this sphere revolves around its axis, and together with other spheres (the planets), around the sun; last, but not least, it is surprising that the Dogon, or in any case the elders of the village, described our galaxy as an immense spiral shape. We know very well that this concept began to be disclosed by Western astronomers only at the beginning of this century. For the Dogon, Sirius B was the first star created by God and it represents the fulcrum of the Universe. All matter developed from it, including souls, following a complex spiral motion - the same that is symbolized in the intertwined baskets. Did West Africans live in Four Corners Region of the United States from 12th Century? Saturn is surrounded by rings, Jupiter has four main moons, and four calendars are used: one for the Sun, one for the Moon, one for Sirius, and one for Venus. Needless to say, that the Dogon believe a truth attested from ancient times - the fact that the planets orbit around the Sun. The Dogon know what, logically, they should not know; their knowledge is not the result of ancient legacies acquired by observing the sky and the stars with the naked eye, as happened in other civilizations, they simply “know”; this is the most disturbing part of the Dogon mystery. An old Dogon legend tells of when the God of the universe, Amma, sent the Nommo to earth. This was a half-man, half-amphibian creature which landed in the land of the Fox, a territory northeast of Bandiagara, in the Mopti region; the Nommo was red, but when it touched the ground it became white. The name Nommo derives from a Dogon word that translates as “to do well”; much more often, however, this is remembered as “The Master of Water” (perhaps a reference to the fact that the Nommo could not survive out of water), the Admonitor, or the Destroyer. We do not know exactly how this figure can be placed in the various events that characterized the growth of the Dogon culture, but it is not so difficult to identify other very similar creatures in different cultures - not only geographically distant but also with respect to various historical moments. 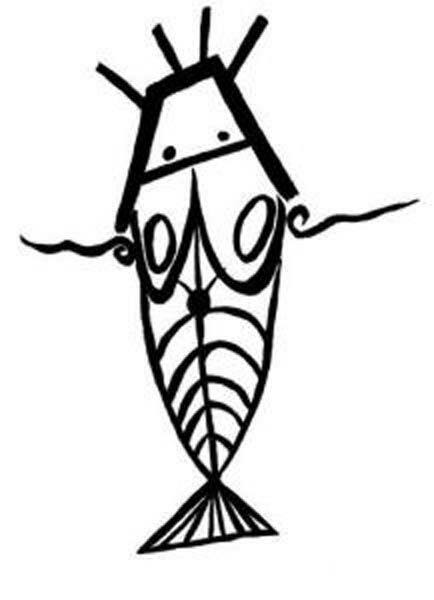 The same type of creature is present in a history of Mesopotamia written during the III Century BC from the priest Beroso; his name was Oannes, his body was similar to that of a fish, he lived only in water, and had feet similar to those of man. Are these images referring to the same event? 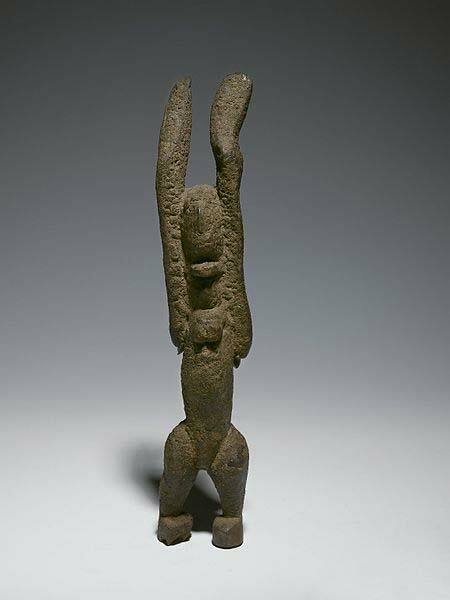 In any case, this ancient, almost primordial figure occupies a prominent place in all African cultures; not infrequently, for example, in the most internal areas of Africa. People belonging to monotheistic religions turn to the priests of the various villages because in situations of extreme difficulty they invoke the assistance of the Nommo. Finally, let us not forget the God fish Dagon of the Philistines, and the same symbol of the fish which the first Christians used to represent their deity. Whoever or whatever it was, the Nommo still continues to lengthen its shadow on African territory, perhaps as a messenger waiting to be able to reveal ancient truths to those who have the courage and the predisposition of mind to listen to it. Roberto La Paglia is a contributing writer for the magazine Veritas Arcana and this article has been republished with permission.